While independent and charter K-12 schools experience many of the same challenges as public schools, they are unique. Charter schools must submit charter school applications and comply with state and federal charter school laws. Independent schools must prudently manage their endowments and investments, and must be alert to state and federal laws that apply to them. Charter and independent schools also find themselves subject to sometimes intense alumni, parental and media scrutiny. Saul Ewing Arnstein & Lehr’s education attorneys have deep experience helping independent K-12 schools and charter schools navigate these sometimes choppy waters, providing advice and counsel on: internal investigations; board governance; labor and employment; tax; policies; real estate; crisis management; disputes and litigation; student discipline; student housing; and academic, medical and disability accommodations. 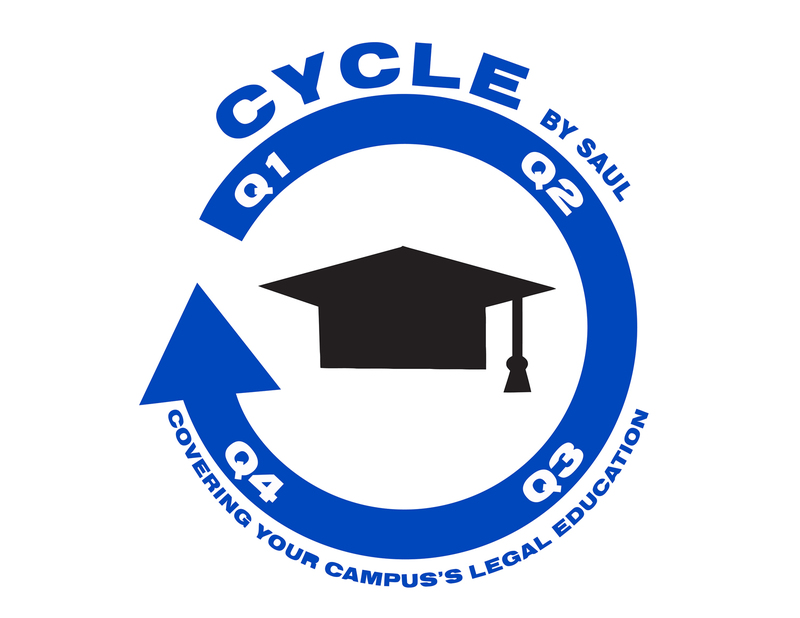 An educational CLE series for higher education institutions. Learn more here.